The most thorough carpet cleaners in Alaska. Guaranteed. The cleaning agents we use are designed for your particular carpet and rug fibers and are safe for children and animals. 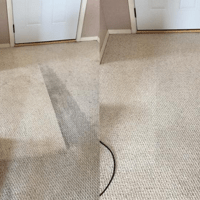 Allen Rapid Dry carpet cleaning is exactly what it sounds like — not only do you get to enjoy beautiful, clean carpets, but your carpets will be dry within a few hours. No bait & switch tactics here. The prices we quote over the phone are the prices we honor when we are in the home. 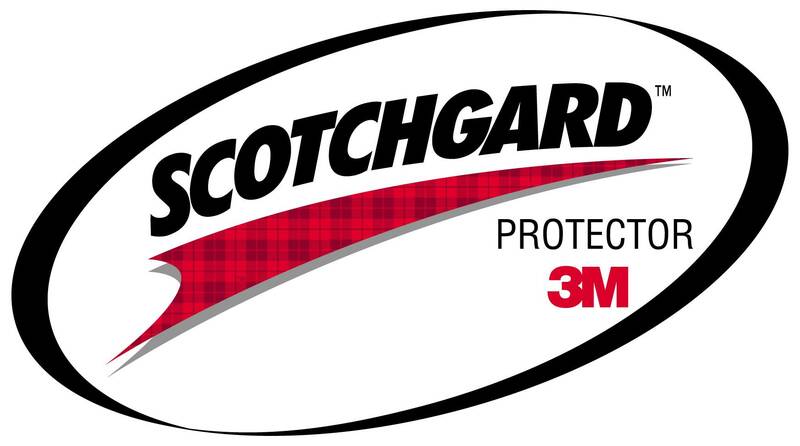 Be sure to have us reapply your Scotchgard carpet protector! Great experience with Allen Rapid Dry. I needed the carpets cleaned for a move out inspection. Friendly and knowledgeable staff showed up early, and were done quickly with the house looking great. I would recommend them to anyone who needs carpet cleaning services! 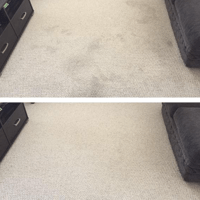 To show our level of commitment to making sure your carpets are the cleanest they can be, we offer a 100% spot free guarantee for the first 30 days. That means that if any spots return within 30 days of us cleaning your carpet, we will come and clean the spot for free… no questions asked. Just another reason why your neighbors in Anchorage love our carpet cleaning! Why use Allen Rapid Dry? 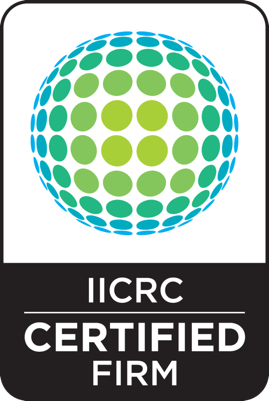 Allen Rapid Dry uses industry-leading high quality products, as well as processes which are all endorsed by the Carpet & Rug Institute. We are very conscientious about ensuring our customers become cheerleaders for our business, by providing quality and excellence in every aspect of our work. 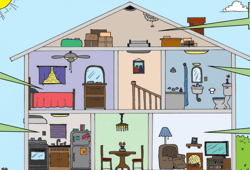 We're a family run carpet cleaning business in Anchorage which means you get real accountability for the work performed. 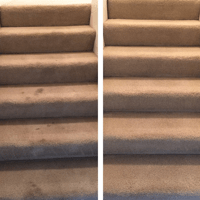 We take pride in being the best carpet cleaning company in Anchorage! Check out our Additional Service Offerings! 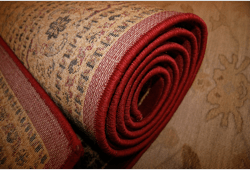 Extend the life of your area rugs and enjoy the beauty and feel of a clean rug under your feet. 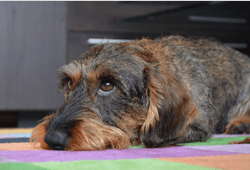 Our premium pet package uses products designed specifically for animal odor-challenged carpets. Provides stain resistance, allowing more time to clean up spills while reducing the risk of permanent stains. 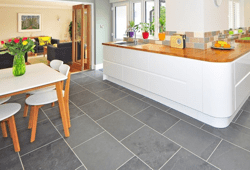 Make your grout shine again! Years of use can make your tile and grout look old, we'll make it look gorgeous. 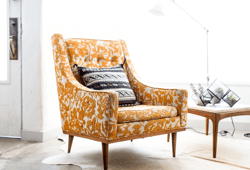 Keep your furniture looking beautiful while extending the life of the fabric. Our ozone generators destroy molecules that cause malodors, rendering the airspace crisp, clean, and fresh. Don't let your clogged dryer vent put your home at risk of fire. 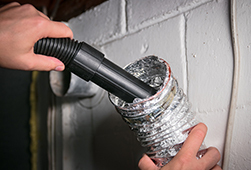 We'll clean out your dryer vent and make your home a safer place. 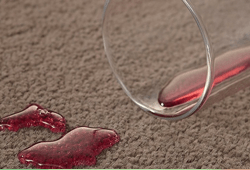 All packages include cleaning of your carpets with pre-agitation and either rotary or wand cleaning action, thoroughly cleaning all surfaces of the carpet fibers. With each package, you will need to VERY THOROUGHLY pre-vacuum your carpets before we arrive, including the edges and stairs. Questions about our packages? Give us a call. We are a family owned business right here in Anchorage. 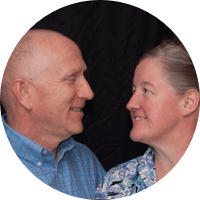 I’m Greg (the owner), and I have been married to my lovely bride (her name is June, pictured here) for over 33 years. We have two grown children (Danielle & Carrington), and they are married to Chad (Danielle’s husband) and Erica (Carrington’s wife)... AND FOUR WONDERFUL GRANDCHILDREN: Corbin, Brelynn, McKinley, and Grayson. We all live in Anchorage, literally no more than five minutes from each other! So... What brought us to Alaska? Well, our kids ended up here (the whole job thing, you know) over a seven-year period of time. We decided to sell our business in the lower 48, we sold the house and EVERYTHING. Making our journey to Alaska to be near our kids and grandkids, we started over with Allen Rapid Dry in 2015, and have been busy ever since, making friends with every customer we meet. LOCALLY OWNED: When you use our services, you are supporting a locally owned business, not a national franchise. Why is that important, and how does that benefit you specifically? First, all the money you spend with local companies STAYS right here. With many franchise companies, a percentage (the franchise fee or royalty) goes straight to the company headquarters somewhere else outside of Alaska. Second, we are not bound by corporate edicts, meaning that when we find better processes and products, we can quickly adopt those for our business, ensuring you get the very best in current technologies and safe products. We love what we do, and it shows in the quality & attention to detail that we provide with every job. We never use stock web photos in my advertising. All pictures you see are of our actual work. After all, you need to see what we can do... So in our advertisements, we proudly display the results of our own work. Check out a few pics of our work below. I look forward to meeting you, your family, your pets, etc., and providing our amazing level of service in your home or business. Let me show you why so many people have rated us 5-stars in Google and Facebook in such a short period of time. Thanks for your time and interest, and for supporting a locally owned, family business like Allen Rapid Dry. Did you know you can get FREE MONEY or FREE CLEANING with our REFERRAL REWARDS PROGRAM? Now you can get FREE CASH or FREE CLEANING! As a referral based company, we experience great growth by being referred by others. We want to reward you every way we can. So for every new client you refer to us, we will reward you with a 10% referral fee. When you refer someone, you will automatically receive a certificate that you may use for cash or services. Here's an example of how it works: You refer a new client to us. Let's say they spend $500 for their cleaning job. You: Call us to let us know you referred a specific client to us, after they have used our service. Us: We will send you a referral certificate for $50 (representing 10% of the job in this example). To redeem it, you simply present it towards a cleaning job, or send it to our office to redeem it for cash. It's that easy! Host an informal talk at your breakfast club, networking group, professional or women's group. You will be rewarded for any new clients that result from your efforts. 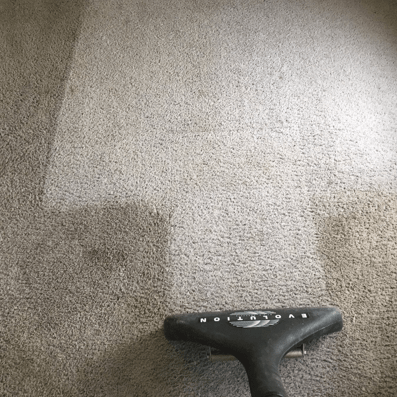 We offer a professional, first class presentation on How to Select a Professional Service Company, or on carpet cleaning in general. Your choice! Allen Rapid Dry is a small company that considers employees part of the family. If you want to work in a positive and uplifting environment on either a full or part time basis, send your resume to allensrapiddry@gmail.com. If we are hiring when you apply, we will contact you to explore the opportunity further. Experience helpful but not necessary. You MUST HAVE A HUGE SMILE and be hugely positive to work here. We hire the smile and train the technical.